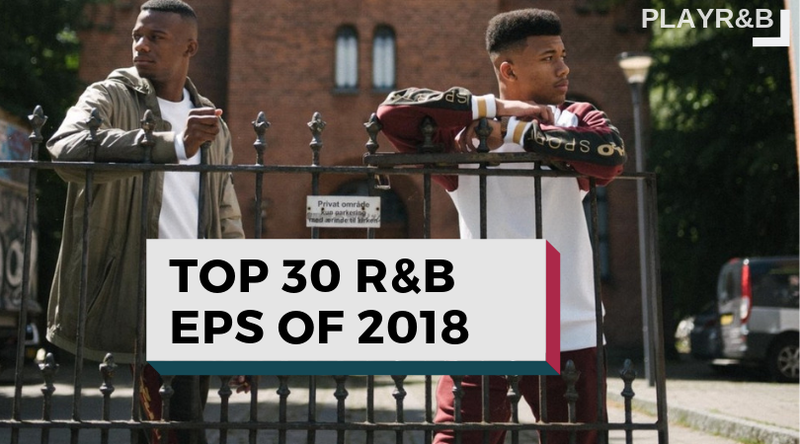 It's time to rewind and take a lookback at some of the Best R&B Ep's released in 2018. Here's our picks. Take a look below.